Slow parenting (also called simplicity parenting, free range parenting, and idle parenting) is a parenting style in which children are allowed to explore the world at their own pace with few organized activities. 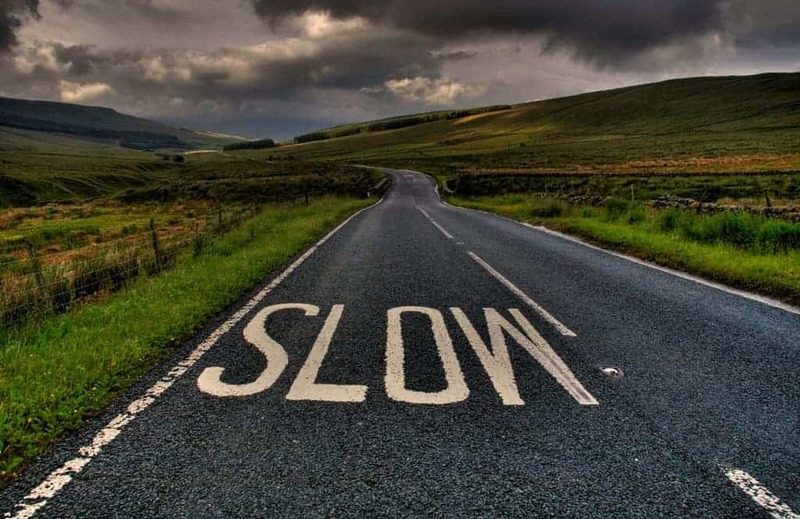 Hands-on experiences, play-based learning, outdoor play, and minimal technological intervention are emphasized as learning resources for slow parents. Play allows children to explore and discover at their own pace; to make mistakes, solve problems, and use creativity. 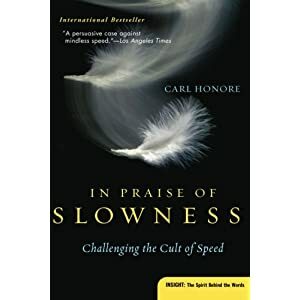 Early childhood educational approaches, such as Reggio Emilia, Forest Kindergartens, and Waldorf schools, are related to the slow-parenting philosophy of “honoring the child,” in contrast to overly academic focused educational methods. By allowing the child to explore his own interests, he ultimately may learn more. The slow parenting style believes children should be happy and satisfied with their own achievements. By building joy and self-confidence in children, they become self-sufficient and internally motivated to succeed in the real world, ultimately leading to their adult happiness. In contrast to highly involved parenting styles such as helicopter and tiger parenting, slow parenting believes the opposite: children are better off with less intervention and parental involvement, not more. Fundamentally, slow parenting vs. hyper parenting is about what types of learning opportunities are best for children: Should children have more highly structured, planned activities – such as music lessons, organized sports, academic schoolwork -or- simplified, hands-on learning opportunities based on a child’s natural curiosity in the real-world? The debate also centers around the definition of “successful” children and parenting. 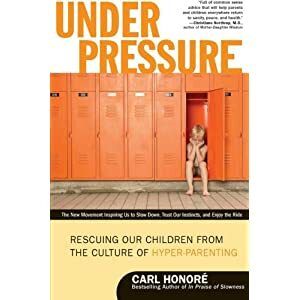 While hyper parenting focuses on societal, material and educational outcomes as measures of success, slow parenting prioritizes the overall well-being of the child — their happiness, satisfaction, and individuality. However most parents want both outward success AND internal happiness for their children. Determining what you value most as a parent will help you decide which parenting style will work best for your family and child.